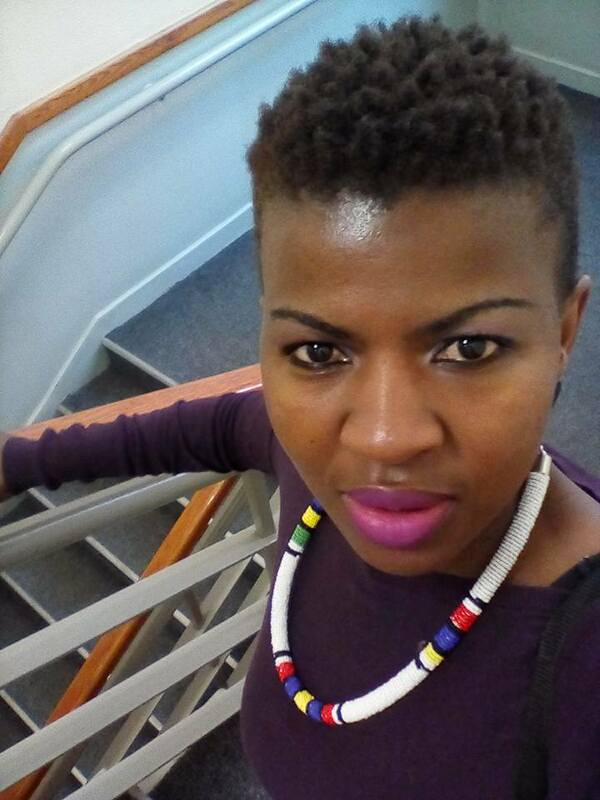 Zine Sapula is a Research Support Librarian at the North-West University (Potchefstroom campus). She provides support to Master’s, Honours, and PhD students and researchers at the Potchefstroom campus. Her responsibilities include providing guidance and one-on- one and group training and information sessions on EndNote, choosing a journal for publication, Open Access, creating an ORCID, guidance on promoting research into social media, and research data management best. Her knowledge and experience of information sources and tools that enable research prompted her to join the we-DELIVER project.